VOTE: Which Red Sox Starter Are You Most Worried About? 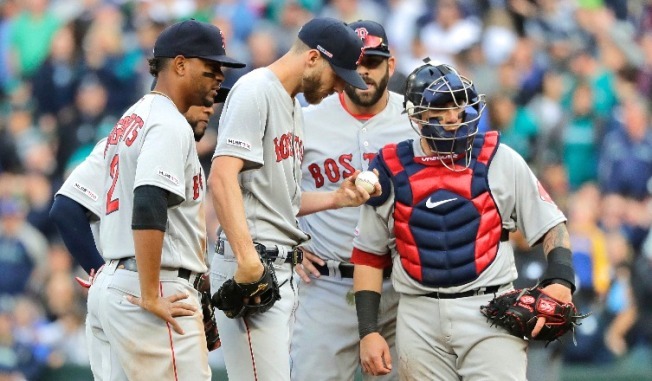 The World Series Champion Red Sox have gotten off to a rocky start due in part to poor performances from their starting pitchers. The NBC10Boston Sports Live pollsters want to know, "Which Red Sox Starter Are You Most Worried About?" Here's your chance to vote and be counted. Which Red Sox starter are you most worried about?